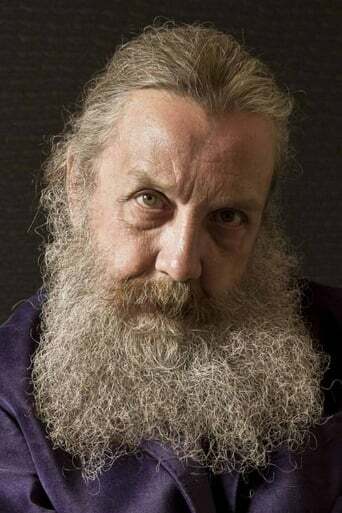 Alan Moore (born 18 November 1953) is an English writer known primarily for his work in comic books including Watchmen, V for Vendetta, The Ballad of Halo Jones and From Hell.Frequently described as the best graphic novel writer in history, he has been widely recognized by his peers and by critics. 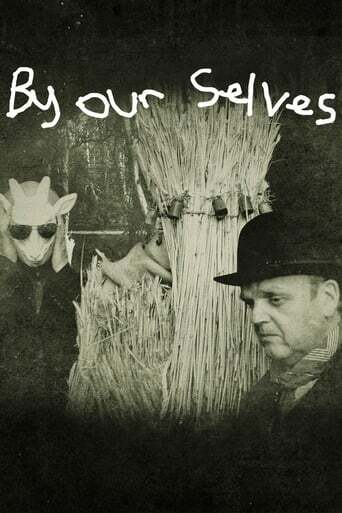 He has occasionally used such pseudonyms as Curt Vile, Jill de Ray, and Translucia Baboon; also, reprints of some of his work have been credited to The Original Writer when Moore requested that his name be removed. 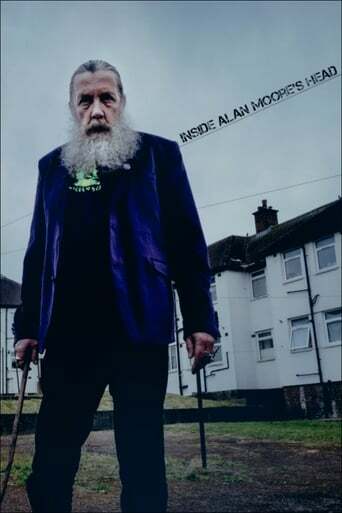 Description above from the Wikipedia article Alan Moore, licensed under CC-BY-SA, full list of contributors on Wikipedia.